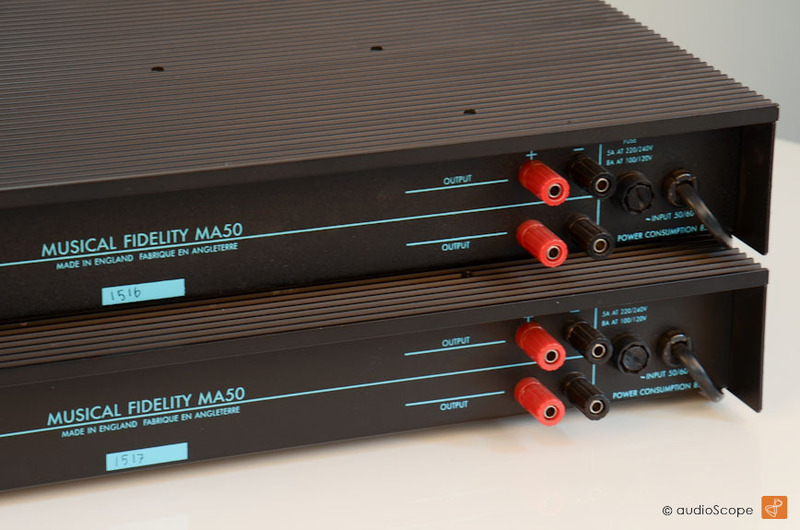 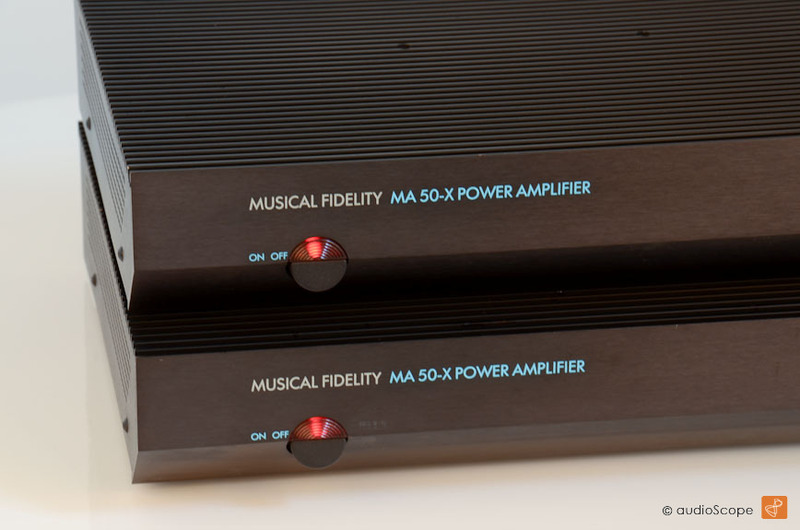 Musical Fidelity MA 50-X Class A Amplifiers for sale. 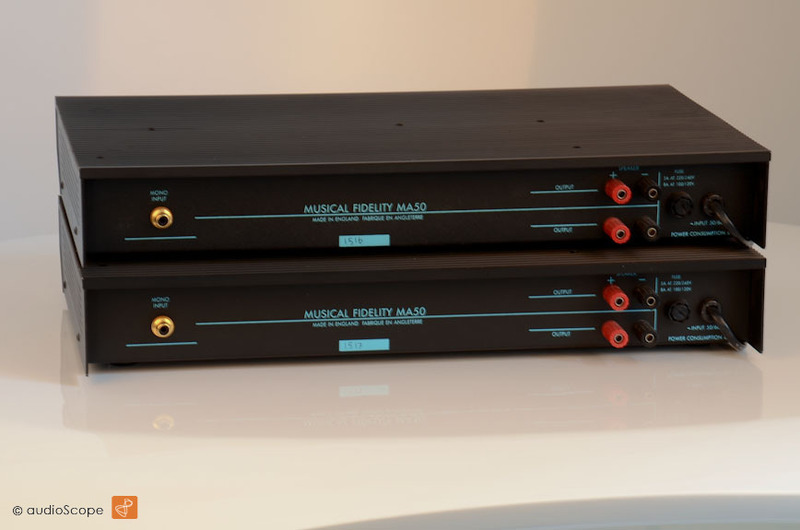 Legendary Pure Class A mono Amplifiers in near mint optical condition. 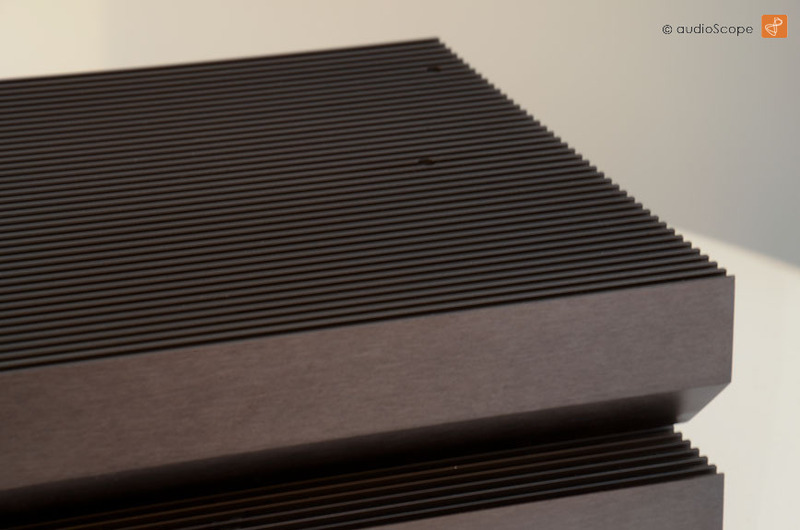 Good as new. 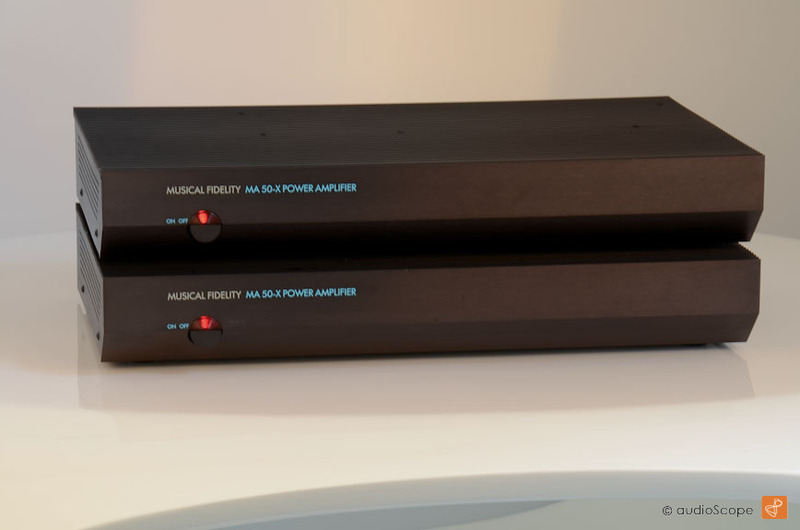 Fantastic sound.